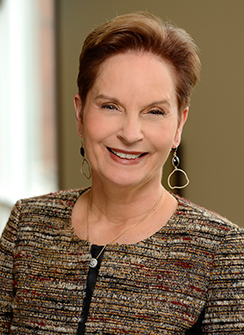 As Anne and George L. Bunting Professor of Clinical Ethics in JHSON and the Johns Hopkins Berman Institute of Bioethics, Rushton, PhD, RN, FAAN, focuses on moral suffering and resilience of clinicians, and designing cultures of ethical practice. 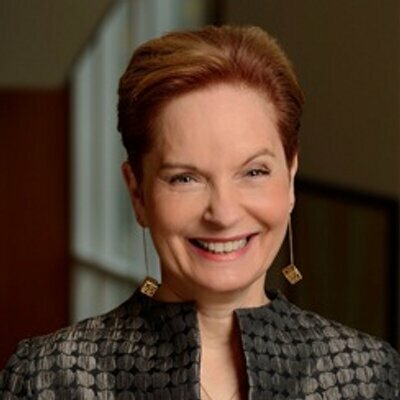 In 2014, she co-led the first-ever National Nursing Ethics Summit to prepare a blueprint for nursing ethics in the 21st century, and in 2016, an initiative to help nurses transform morally distressing experiences into moral resiliency. Her most recent work has been designing, implementing, and evaluating the Mindful Ethical Practice and Resilience Academy (MEPRA) to train nurses challenged with patient suffering, resource allocation, and other ethical situations to respond with integrity. She is author and editor of a new book Moral Resilience: Transforming Moral Suffering in Healthcare (Oxford University Press). Johns Hopkins School of Nursing and Johns Hopkins Berman Institute of Bioethics professor, Cynda Rushton, PhD, RN, FAAN, has been chosen to serve on a newly formed National Academies of Science, Engineering, and Medicine committee to develop recommendations for systemic solutions to combating clinician burnout. Rushton was one of only two nurses selected for the committee and will bring knowledge and insight as an experienced clinician, educator, and researcher in moral distress and suffering of clinicians, moral resilience, and cultures of ethical health care practice. Burnout remains a critical problem for health care providers across the country and has potential for significant consequences on the profession’s workforce development, retention, and on the quality and safety of patient care. The committee—Systems Approaches to Improve Patient Care by Supporting Clinician Well-Being—will examine the current scientific evidence on burnout and implications for both clinician and patient, and develop interventions to promote well-being and resilience. “There has been a shift in many ICUs to having more patients who are chronically and critically ill,” said Cynda Rushton, PhD, RN, FAAN, the Anne and George L. Bunting Professor of Clinical Ethics in the Johns Hopkins Berman Institute of Bioethics and the School of Nursing. The committee may develop a conceptual framework that encapsulates their findings and will issue a report with recommendations for system changes to streamline processes and manage complexity, minimize the burden of documentation requirements, and enhance workflow and teamwork to support the well-being of all clinicians and trainees on the care team, prevent clinician burnout, and facilitate high-quality patient care. One-third of newly licensed registered nurses leave the field after just two years. Citing moral distress as a major factor, Professor Cynda Rushton, Ph.D., RN, FAAN, of the Johns Hopkins School of Nursing, developed a mindfulness program that helps professionals identify and cope with ethical dilemmas. The idea is to help frontline staff address those issues while staying in the field. 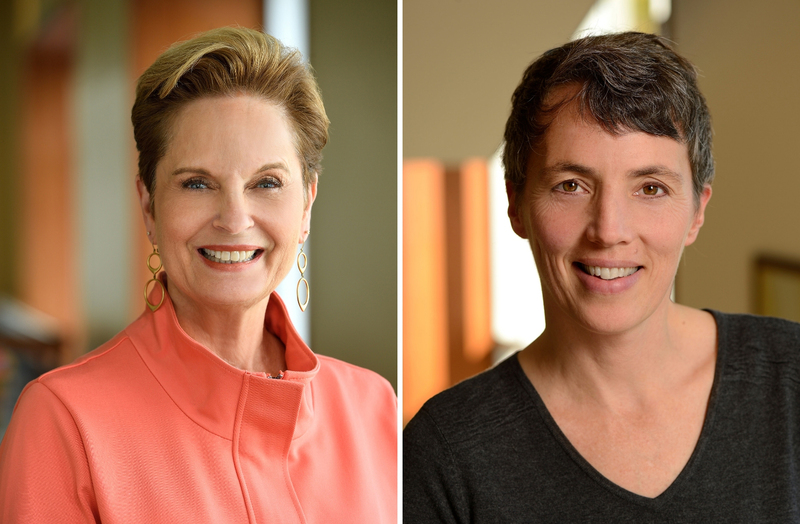 As of May, about 150 nurses had volunteered for the Mindful Ethical Practice and Resilience Academy, or MEPRA, a six-session program that teaches nurses how to meditate, analyze challenges and communicate concerns with patients or physicians. Cynda Rushton is the Anne and George L. Bunting Professor of Clinical Ethics in the Johns Hopkins Berman Institute of Bioethics and the School of Nursing, with a joint appointment in the School of Medicine’s Department of Pediatrics. She is founding member of the Berman Institute of Bioethics. Dr. Rushton Co-Chairs the Johns Hopkins Hospital’s EthicsCommittee and Consultation Service.